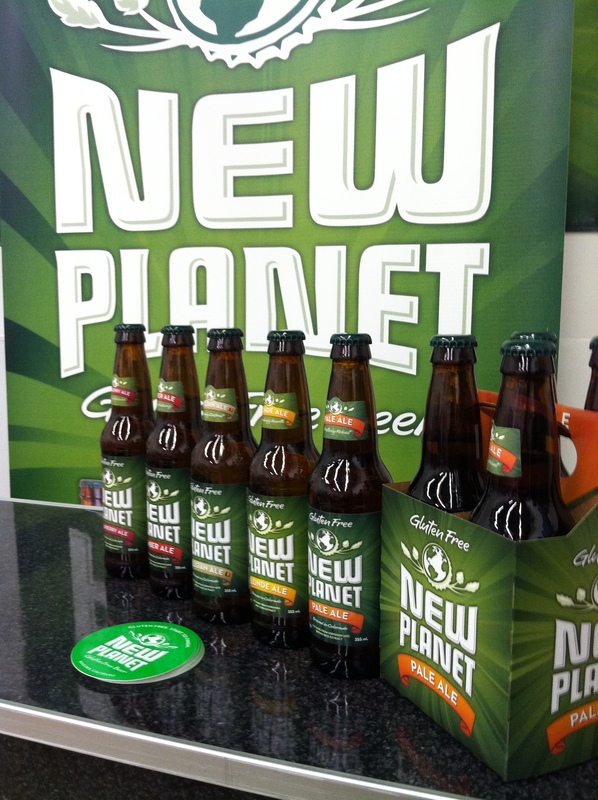 Starting July 26th, 2013, New Planet Beer will be offering limited tasting hours at our Boulder Brewery. We will be offering small samples of all of our styles, and some limited release beers as well. Gluten-Free Beer Education is our goal, and great tasting beer is our medium! Dates: 7/26, 8/9, 8/16, 8/30, 9/13, 9/27, 10/11, 10/25. Entrance & parking on West Side of Building. The tasting room will also be available for small private functions and events.